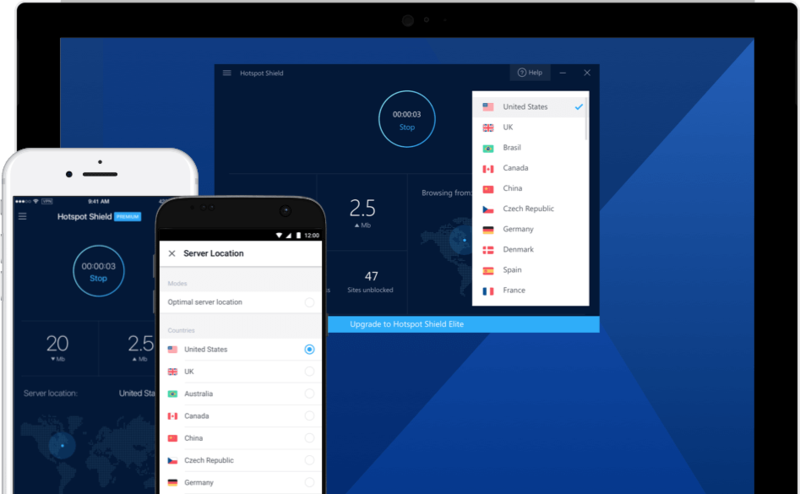 Millions of users around the world trust Hotspot Shield as the industry leader in VPN technology. Use Hotspot Shield on any device, any platform, at any time. Watch a movie on your laptop, like your friend's photo on your phone or shop securely on your favorite website using one Hotspot Shield account. With a single account, you can install Hotspot Shield on up to five devices. Join 650M+ privacy protecting power users. Trying Hotspot Shield is risk-free! Our products have a 100% satisfaction rate and a 45-day money-back guarantee.